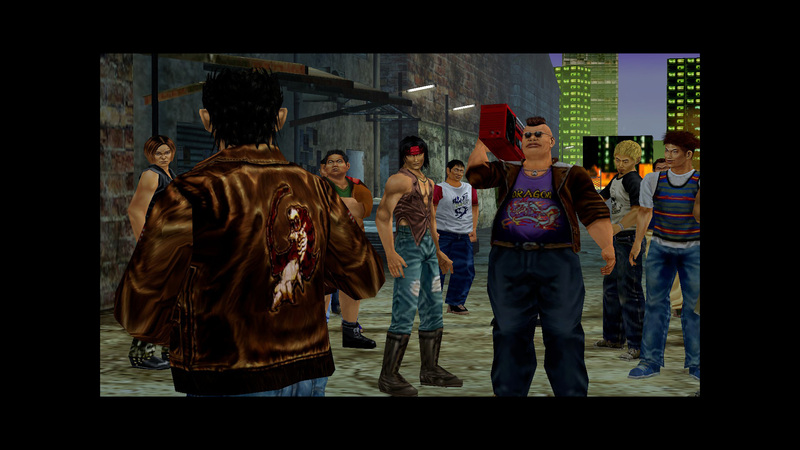 Yu Suzuki's magnum opus may still retain many of its core flaws, but this remains a series that is well worth experiencing for yourself. 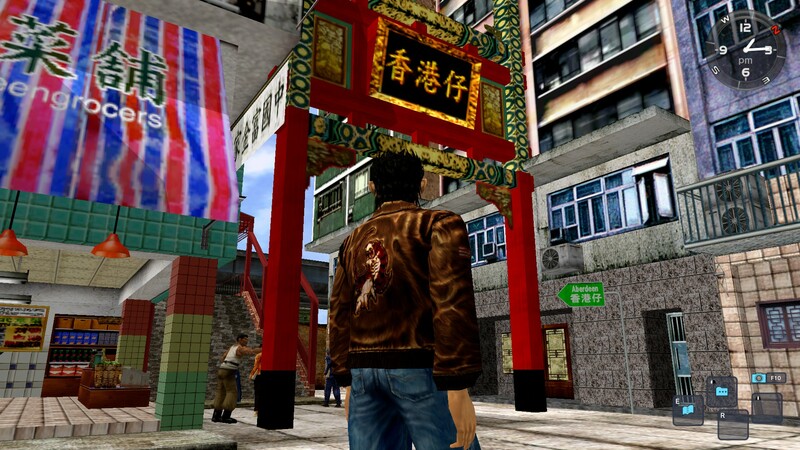 A full walkthrough to completing Shenmue covering everything from how to find out where sailors hang out to the location of warehouse #8. 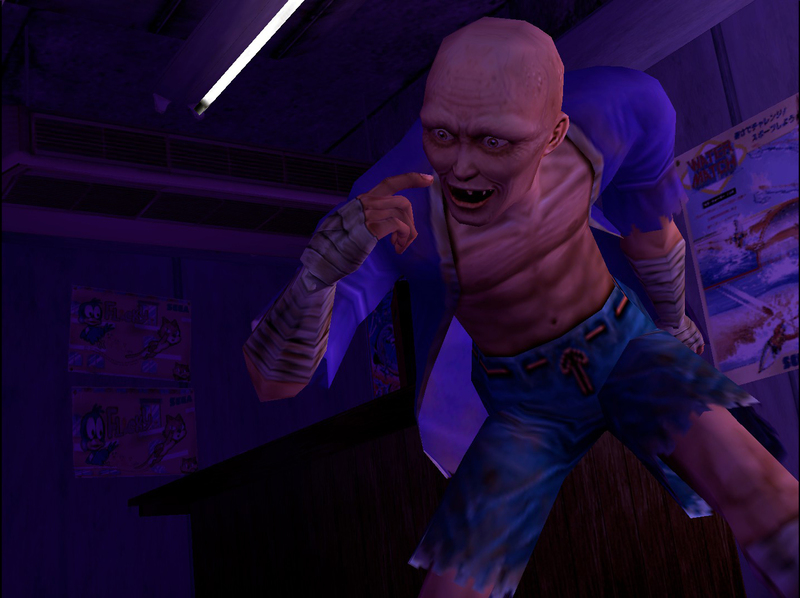 Brush up on your Jiu Jitsu moves ahead of the launch next week. 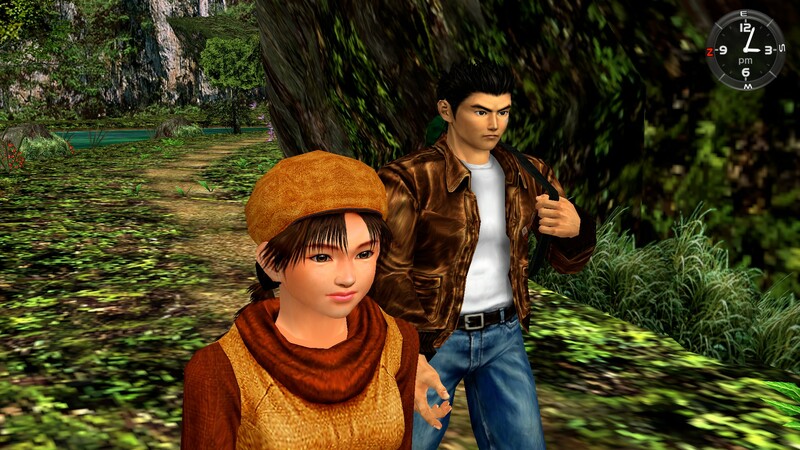 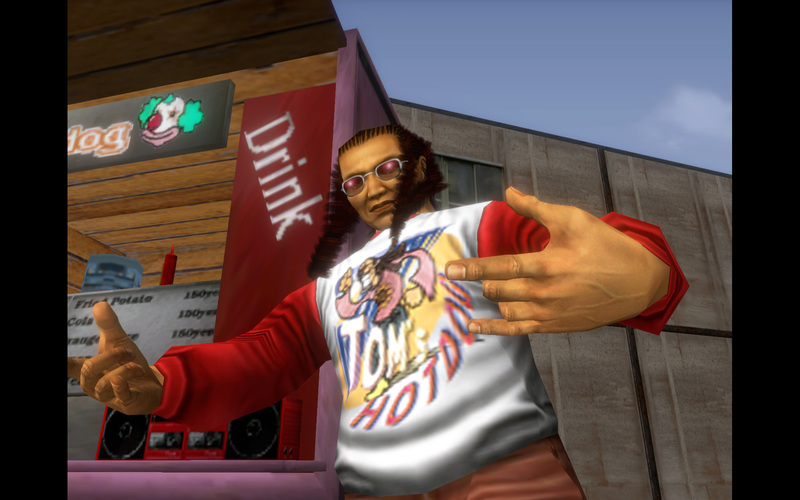 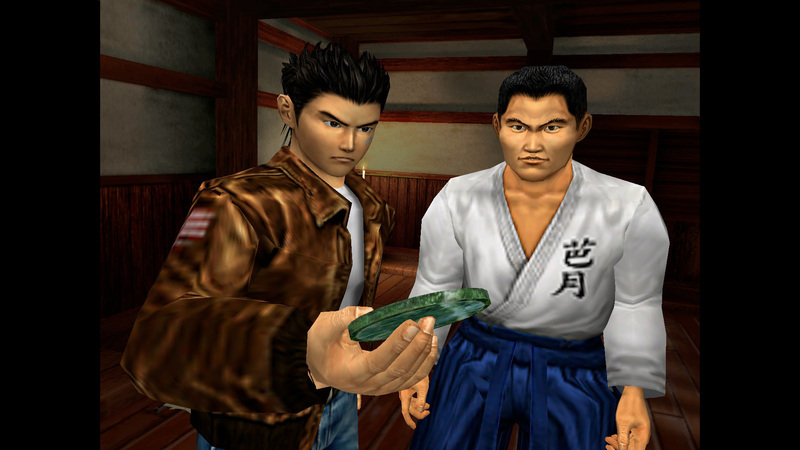 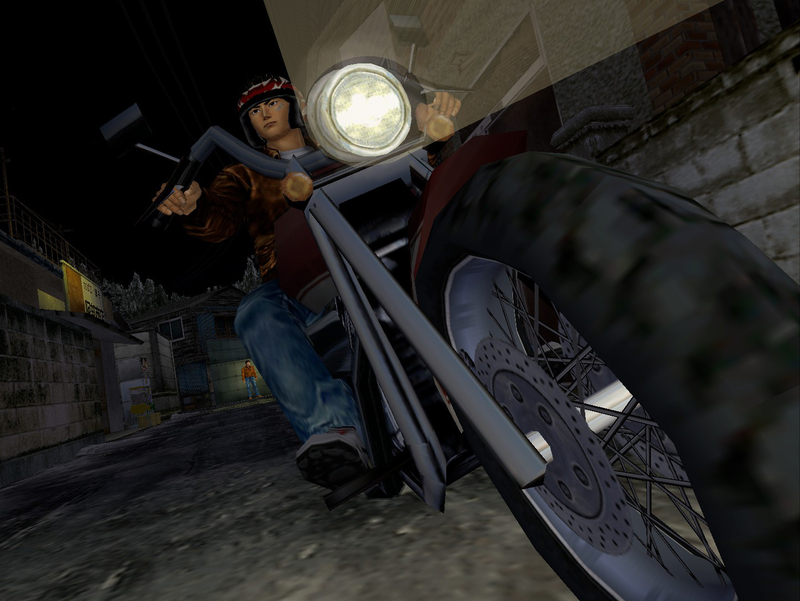 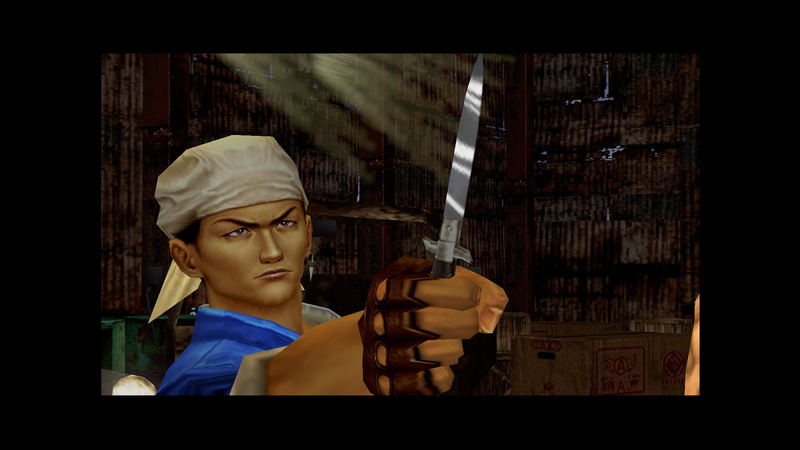 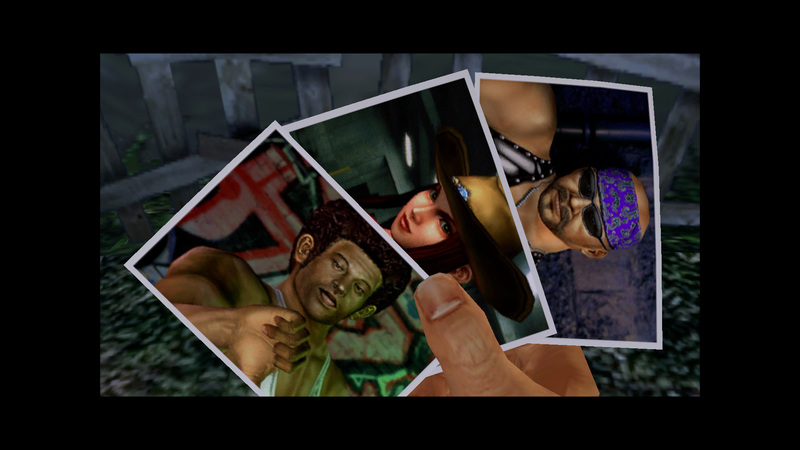 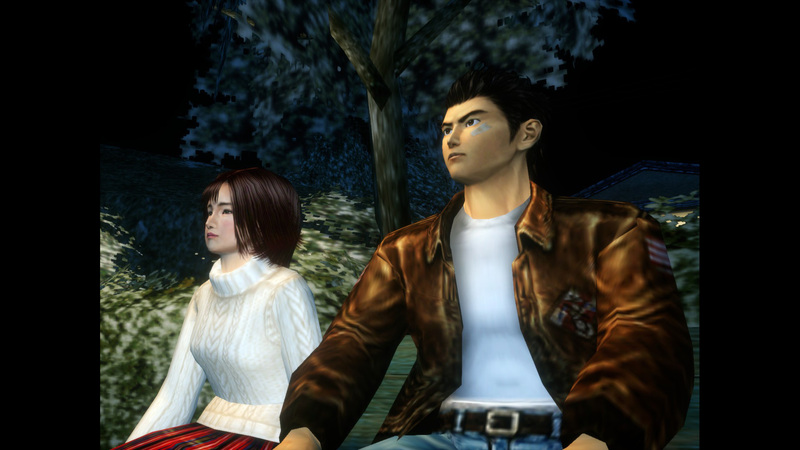 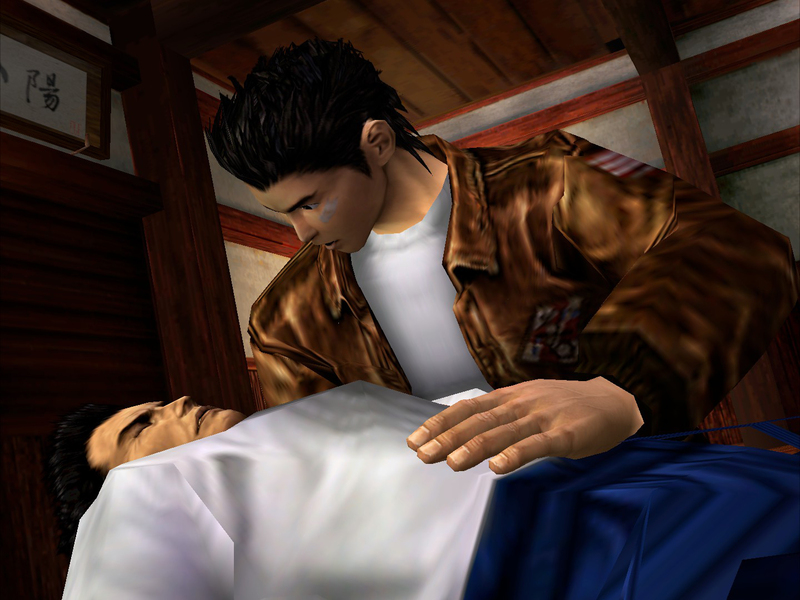 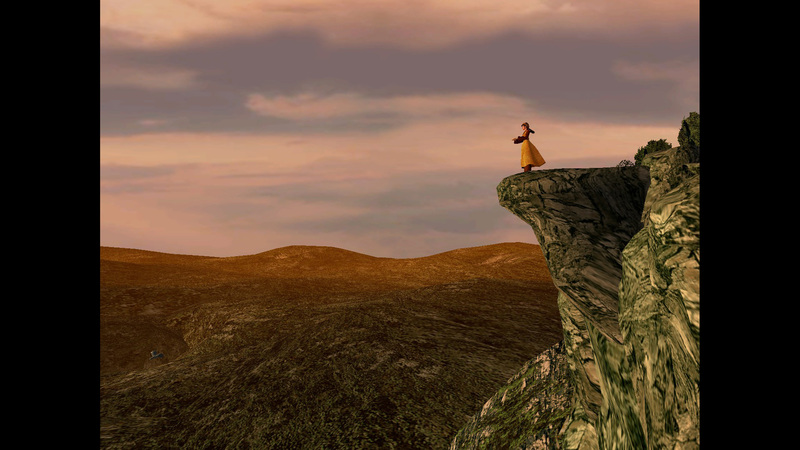 Voice actor Corey Marshall outlines Ryo's story in Shenmue. 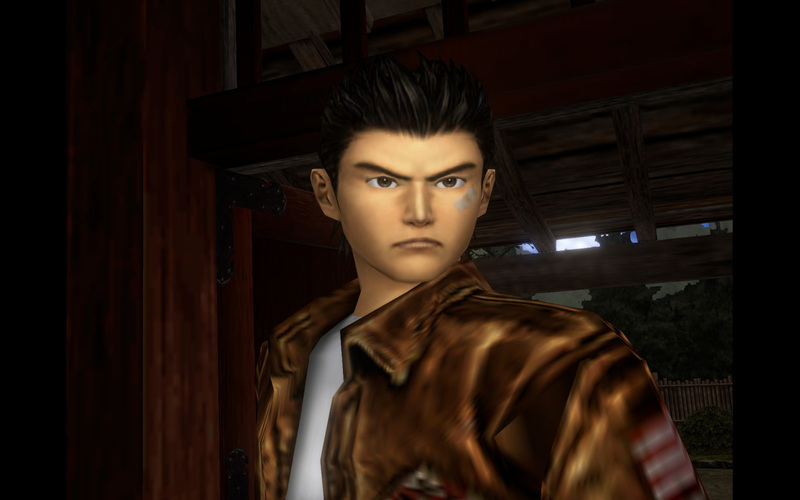 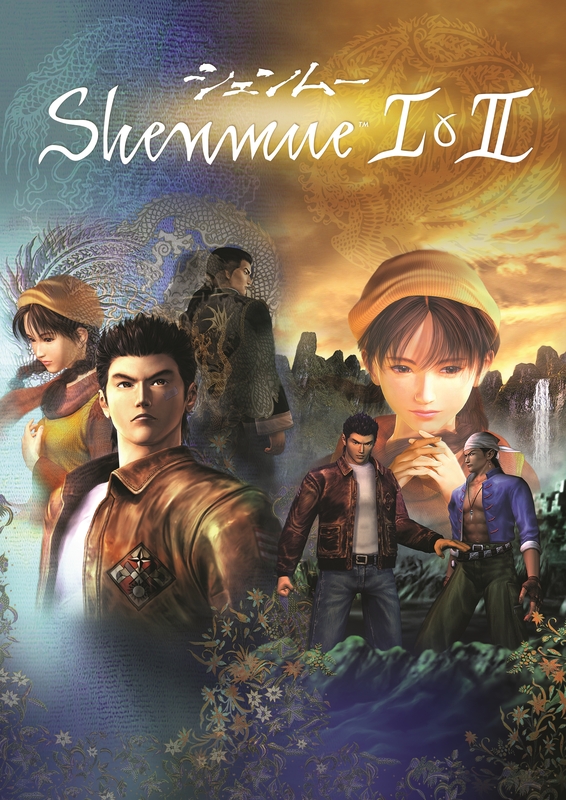 It's time to head back to the start of Ryo Hazuki's journey of vengeance. 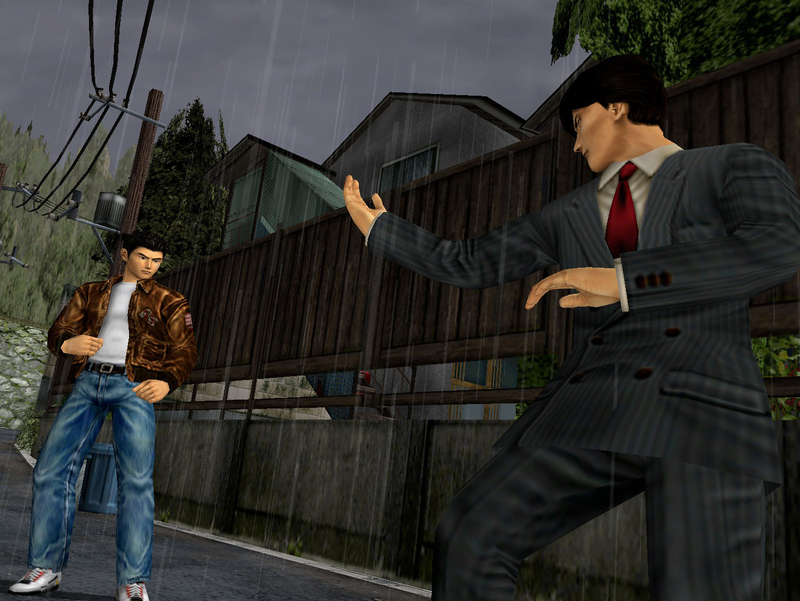 The remaster heads your way next month. 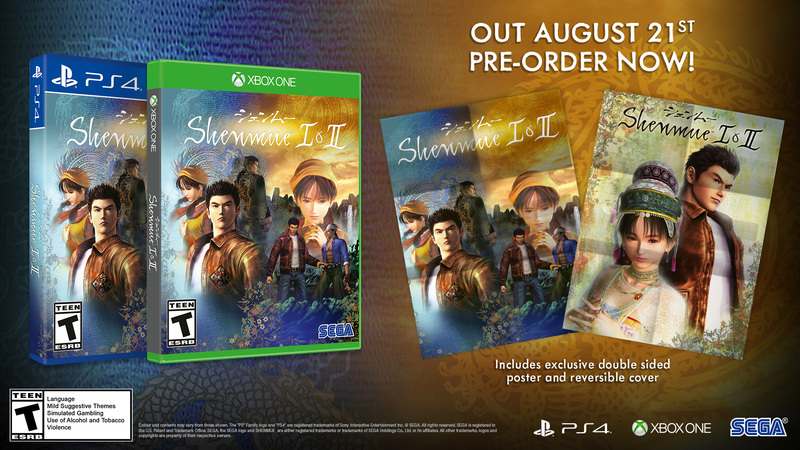 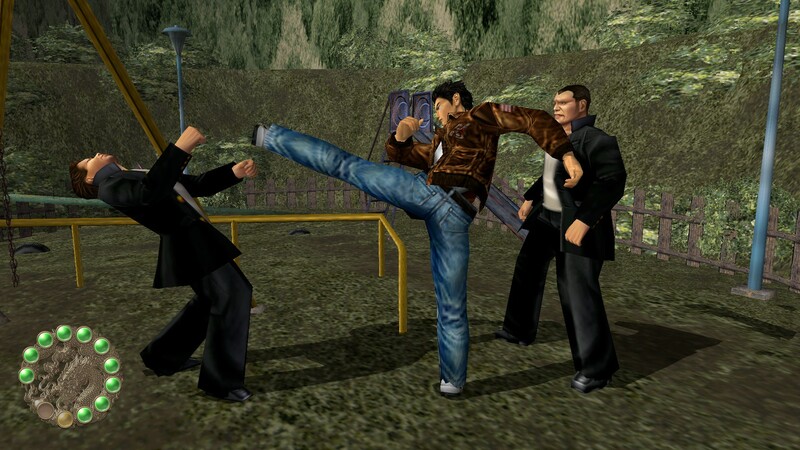 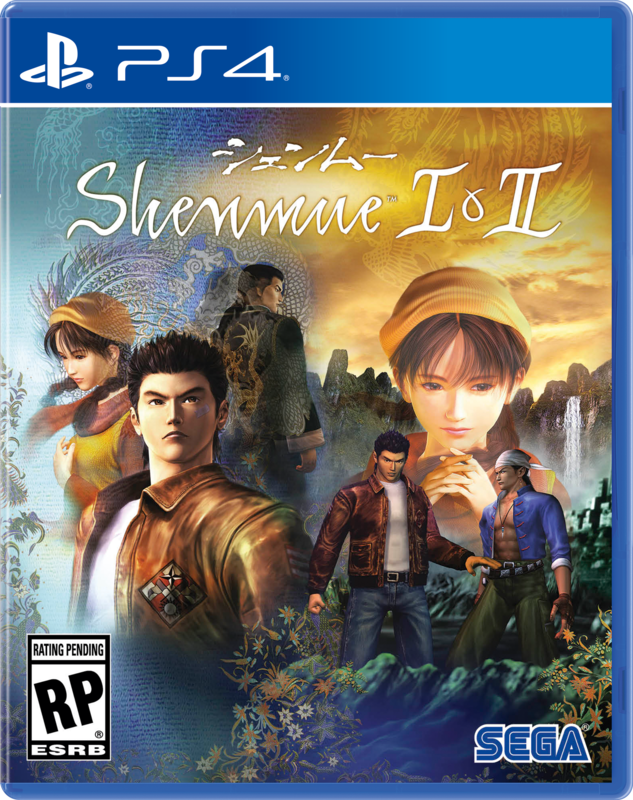 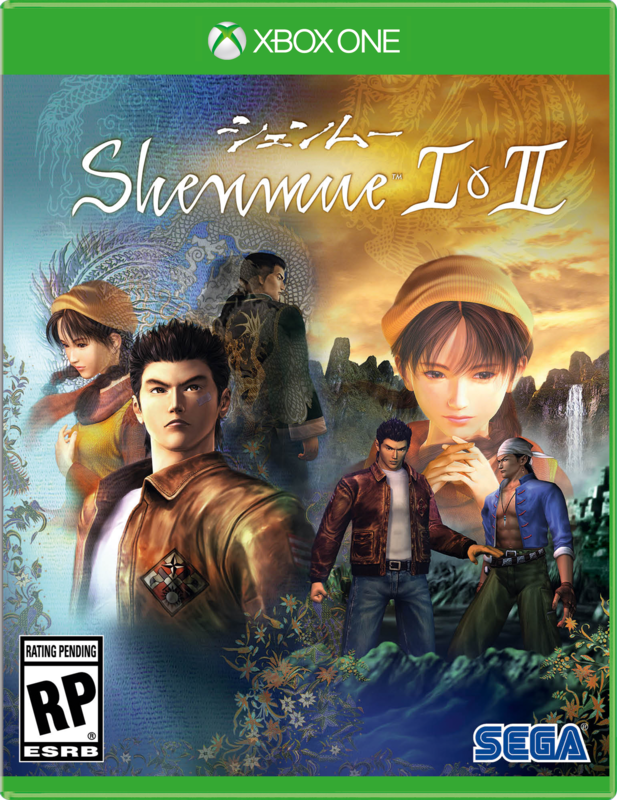 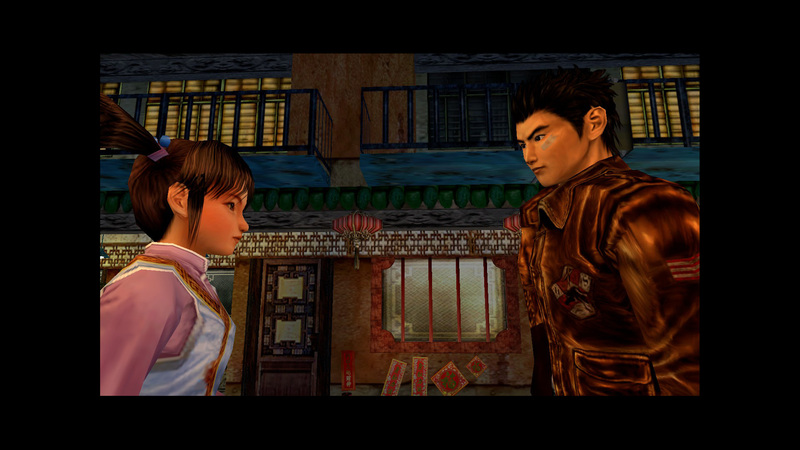 Remasters of the first two Shenmue games are headed your way.